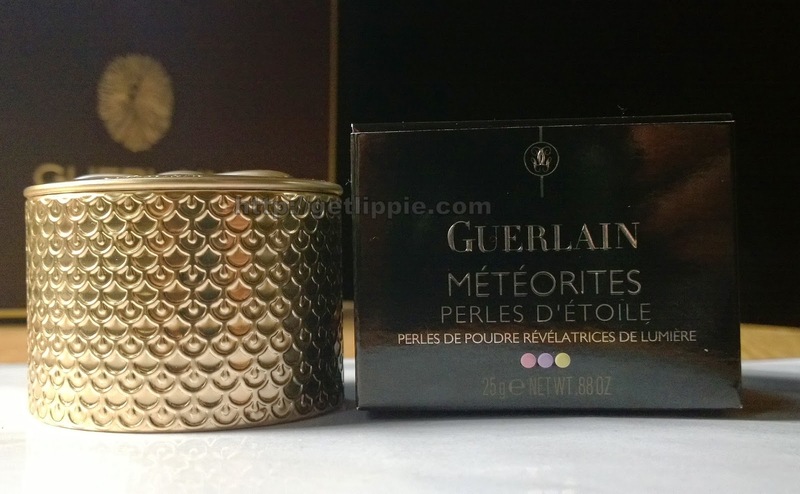 Christmas isn’t Christmas (yes, I do know it’s October, bear with me) without Guerlain’s limited edition Meteorites. After what was – for me – the relative disappointment with the design of 2013’s Crazy Paris collection, this year’s Coque d’Or collection is a return back to the beautiful design that I associate with Guerlain’s Christmas collection. The entire collection is themed around gold and red, and the Meteorites follow that right through from the gorgeous scalloped design around the tin, to the pretty red bow on the lid, this is a cute and pretty edition. If you’re worrying that this will make them unwearable, don’t worry, the cranberry pink beads are few and far between, and the lilac and white gold/champagne shades are more in evidence in the tin than any other colour. 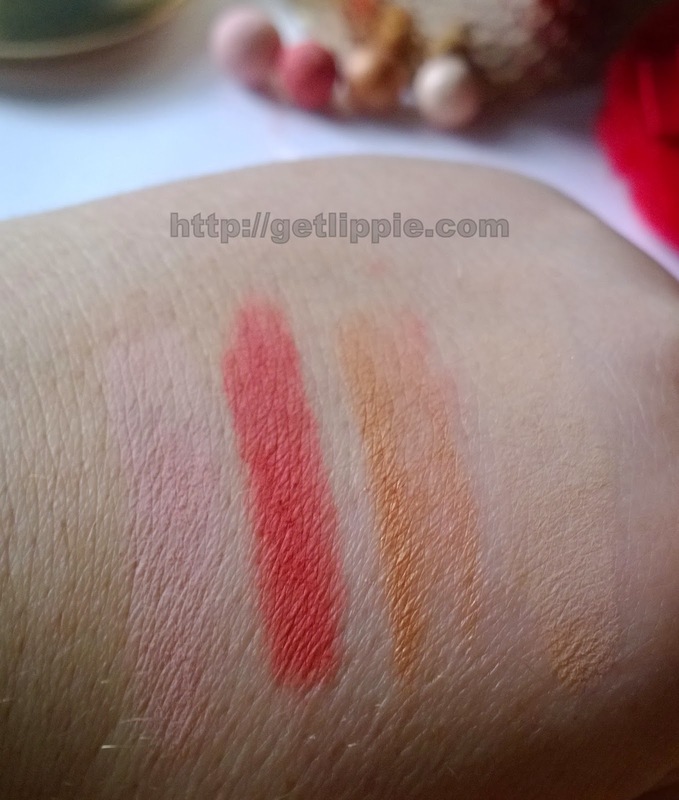 The coppery-bronze pearls add just a little shimmer to stop the powder from looking too flat or matte on the skin. All in all this years perles are a winner for me, how about you? 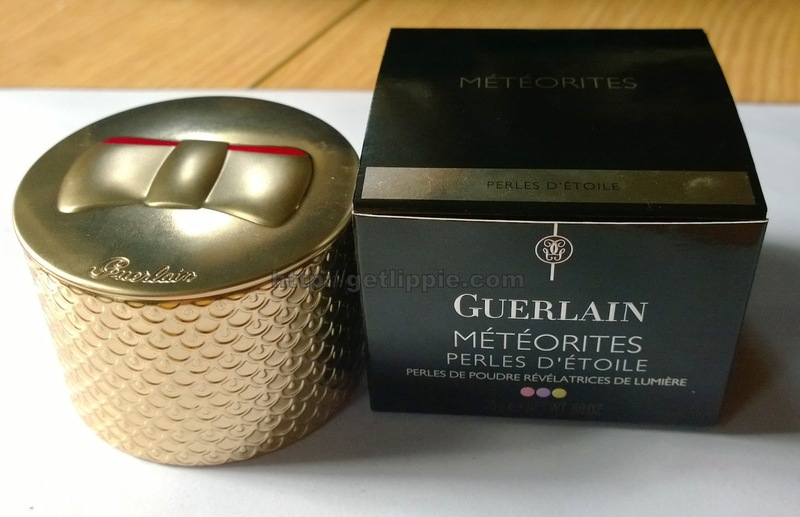 Guerlain Meterorites Perles d’Etoile are available in-store right now at £37.50. The Fine Print: Products shown this week are a mixture of purchases and PR samples. 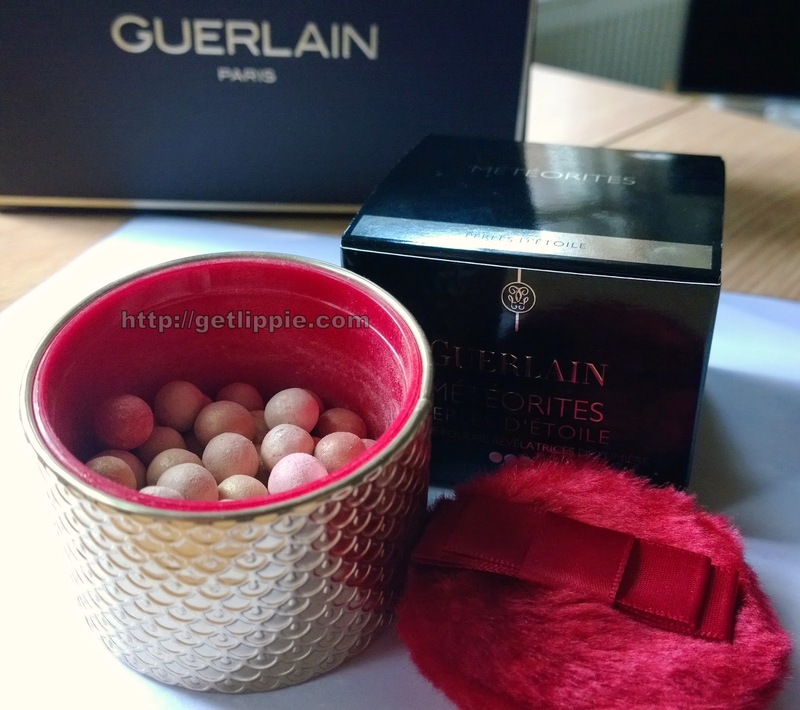 Previous Post Coming this week … Guerlain Christmas 2014!